Malvern Mastersizer is put into use.--Sichuan Apothe Pharmaceuticals Ltd.
Malvern Mastersizer is put into use. 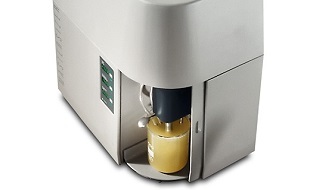 Through the efforts of our colleagues, the Malvern Mastersizer particle size analyzer is put in use. We can analyze the particle sizes in our QC laboratory.